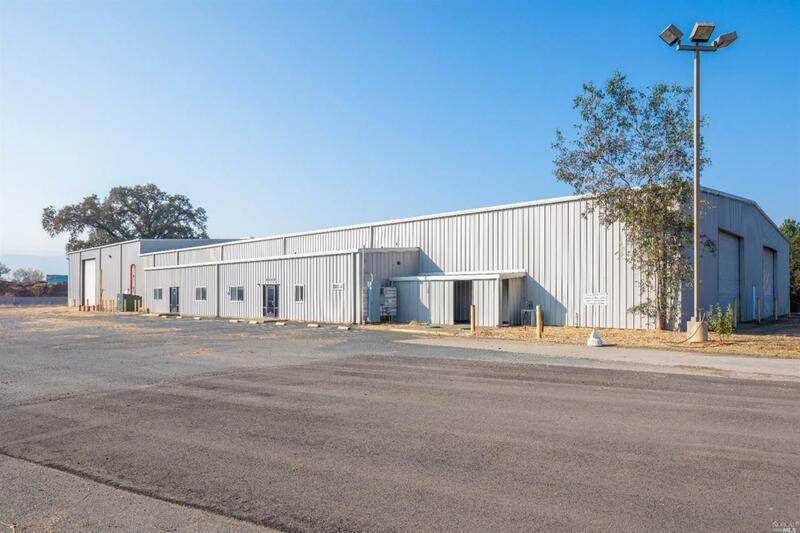 Ideally situated industrial warehouse facility just north of Ukiah. 6+ acres zoned Heavy Industrial with Hwy 101 frontage. Roughly 30,000 sqft +/- of warehouse space, of which 2,000 sqft is finished office space. ADA compliant bathroom facilities, ample parking, large power service, favorable location, zoning acceptable for cannabis business and fire suppression in place.